We strongly recommend you to promote your tours online. You can publish promotional banners on your website and social media. We have created two different formats for you. All of them are available in red, blue and white. Choose the one that matches your corporate website layout best and start your online promotion! Play the stories of your tours directly on your website. 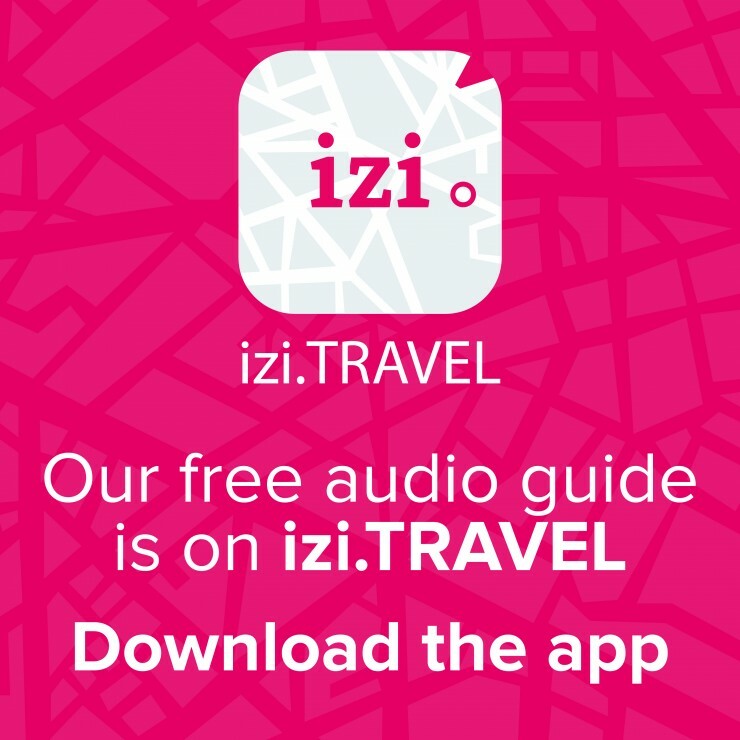 Configure the izi.TRAVEL widget and offer your visitors a nice preview of your tours.